This Easter, to honor or remember loved ones through our church, you may either purchase a beautiful florist lily for $20 or make a practical donation to help with our United Methodist apportionments. 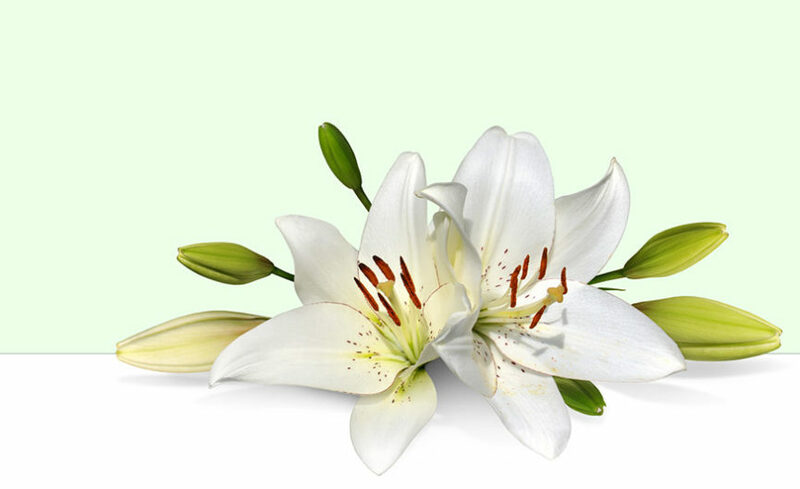 The white lilies will adorn the sanctuary on Easter Sunday, April 21st, with inserts recognizing donors and recipients. Order forms must be in the church office or you need to call Nancy on or before Tues., Apr. 16th.